It has been long thought that the name ‘Cap d’Ail’ comes from the Italian ‘Cap d’Aglio’, because of the Tour d’Aglio (bee tower) in the town, which served as a warehouse to the town’s bee keepers. This tower, with three bees above it, make up the coat of arms for Cap d’Ail, and thus reminds us of this tale. 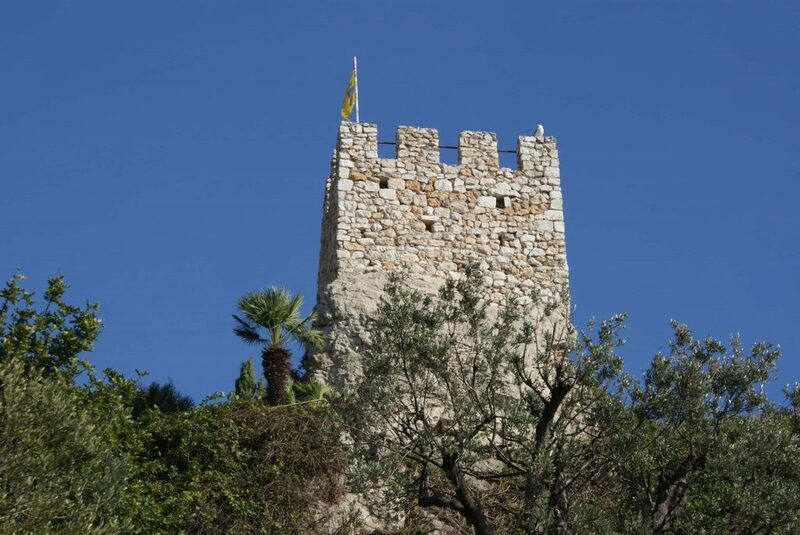 But it is now know that this Saracen tower is actually an old check point belonging to the Principality of Monaco. Now private property, the tower can however be seen from the road that passes just below it. Another legend is that Cap d’Ail’s name comes from the niçois term, ‘Cau daï’, meaning ‘scythe shaped’ after the contour of the cape as seen from boats at sea. Who knows the real story? Cap d’Ail was part of the County of Nice until 1860. 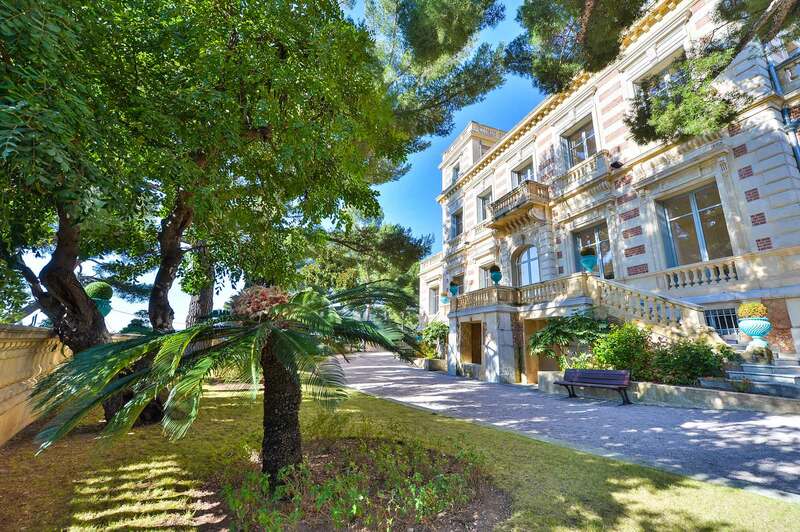 Having been part of La Turbie, Cap d’Ail became a town in its own right in 1908. Until 1940, the town was trendy and well known, thanks to famous visitors such as Winston Churchill, Lord Beaverbrook, Greta Garbo, Sacha Guitry, the exiled Russian princes and the Lumière brothers. 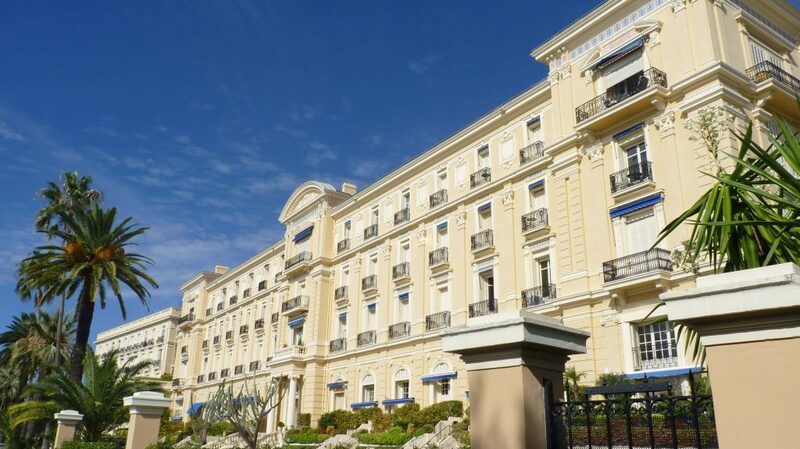 On the doorstep of Monaco, Cap d’Ail is a beautiful town which enjoys an idyllic location between the sea and the mountains, and many modern amenities.